WHAT’S THE NEW SCIENTIFIC DISCOVERY? 1. Not 1 but 3 adipocytes are responsible for fatty tissue expansion and skin sponginess. From Fat-storing adipocytes; NEW Fat-burning adipocytes and NEW Fiber-producing adipocytes. 2. Plant discovery: Quince leaf extract is a remarkable “personal trainer” for the cells it targets. 3. Texture: The pretty pink texture of this new cream-gel is immediately absorbed and won’t dry the skin. It leaves the skin feeling smooth, toned and well hydrated. After exercising, enjoy the comfort of a texture that you'd loved. 4. Application technique: Apply the product using the Self-Massage Body Contouring method, the combination of hand pressure and muscle contractions means that this Self-Massage method helps “trap” adipose tissue and boost circulation to remove it. The body, including the legs, feels lighter – feelings of “heaviness” disappear. The silhouette is already redefined, the benefits are immediately felt. I love Clarins Body Fit's tingly and light gel texture which is easy and quick to absorb. I slather this body-smoothing gel all over my lower half before work out. And when I don't have time to work out, I simple apply this and get dressed minutes later. I have been using it for weeks and I love its visible results. 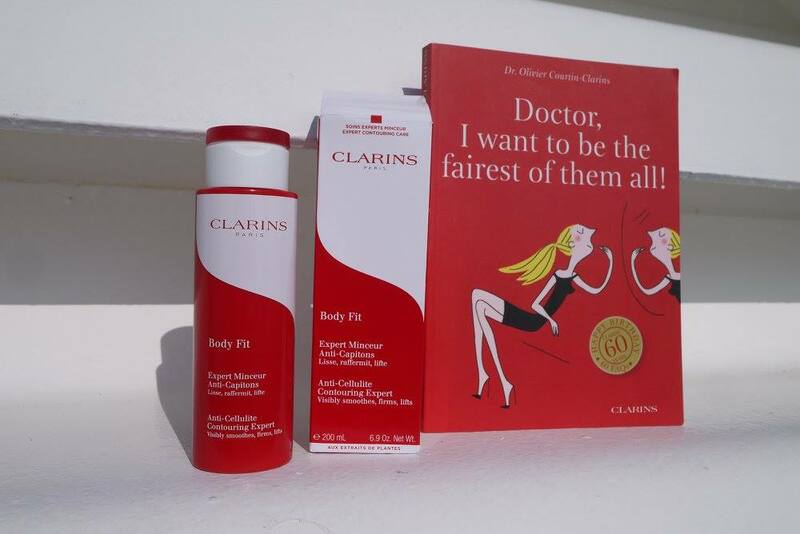 Clarins Body Fit 200ml is retails at RM 250. I think it is a wise investment for slimmer, firmer and supple skin. If you have the time, do try out the Contour Shaper Treatment at the Clarins Spa helps sculpt the silhouette, refine and firm body contours. The look of cellulite is minimized, the skin feels soft and smooth. Overall, you feel “lighter” and more at ease! 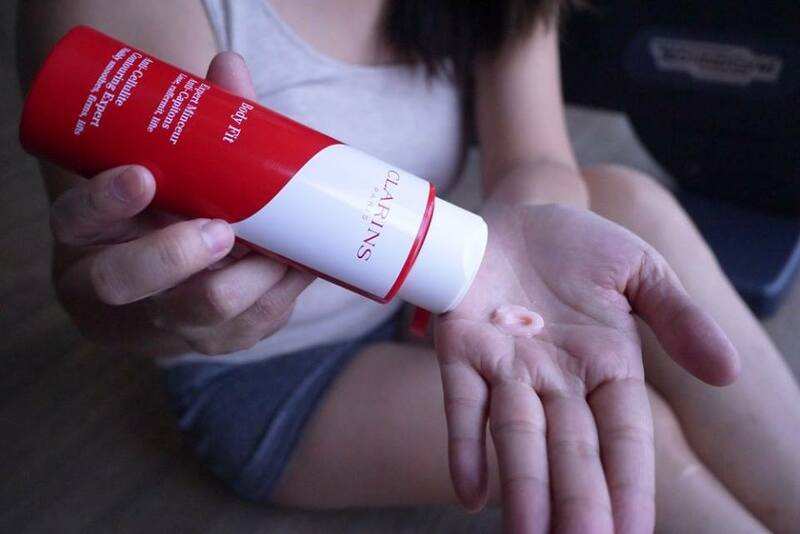 Priced at RM365 for 60 mins at the Clarins Spa. Look like not bad oh, should I get 1 for my thigh solution? Thanks for sharing dear! Whew. RM250? Does it really effective? and how long can we see the result? Can pregnant lady use to ?? Cause my thigh are '' huge '' during pregnancy T.T sob! huhu.. i have a sellulite, this product sure can make my sellulite reduce ? hehehe.. I think I need this though! There's always some of the stubborn cellulite that are hard to reduce!